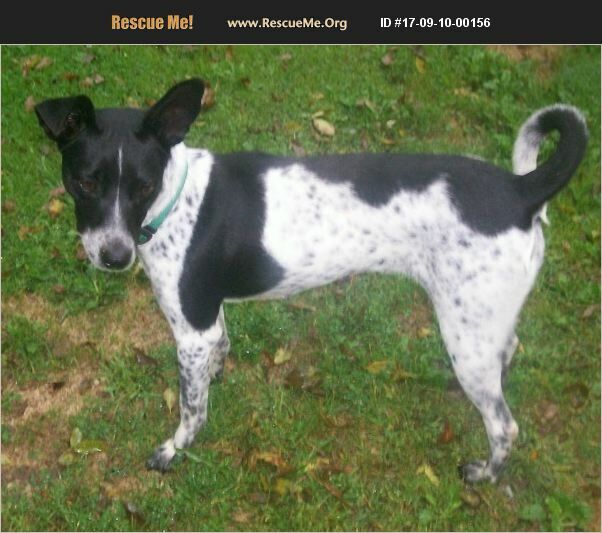 Wisconsin Rat Terrier Rescue View other Rat Terriers for adoption. Lady is a 2 yr. old, 25 lb., Rat Terrier mix looking for her forever home. She was picked up as a stray so there is no background info on her. She is great with people, other dogs, and cats. Kids over 6 yrs. old should be fine. She is fine in a car, Pulls a little on leash, is fine in a crate, and housebroke to a dog door. She is a higher energy dog so a fenced in yard would work best. She does show dominance with other females, and she likes to bark, so apartment living would not work for her. She does listen to commands well. She is completely vetted and her adoption fee is $300.00. If you are interested in adopting her, call Maureen at 608-356-9683.